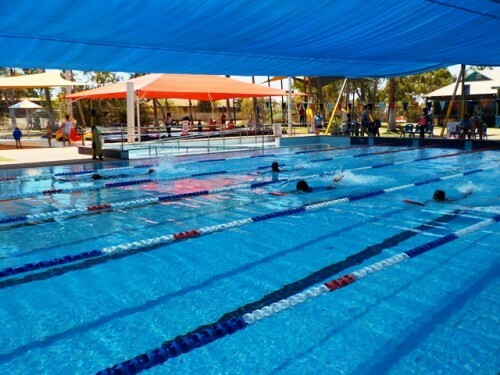 The 2017 Pilbara Spirit Swimming and Lifesaving Carnival was another great day. 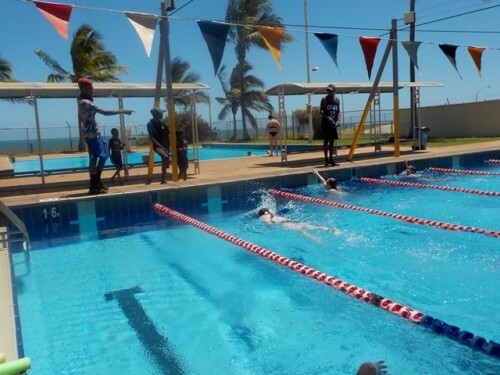 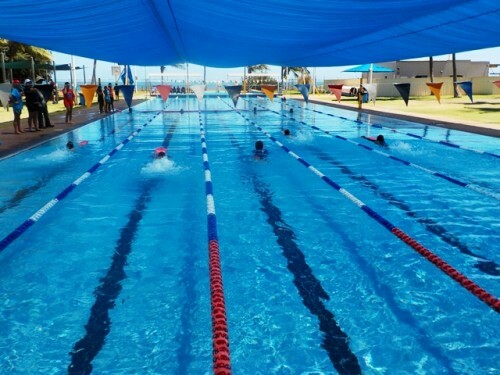 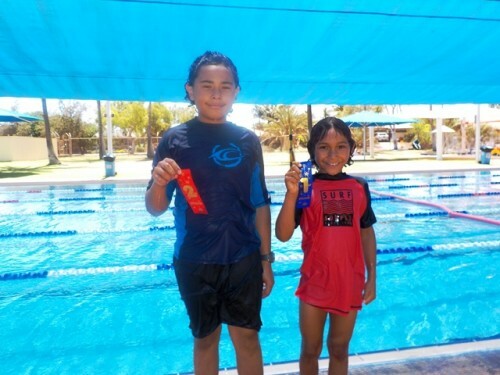 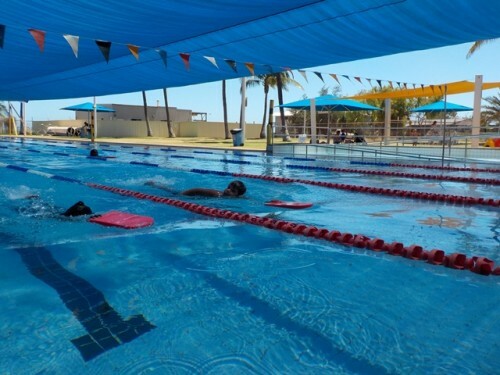 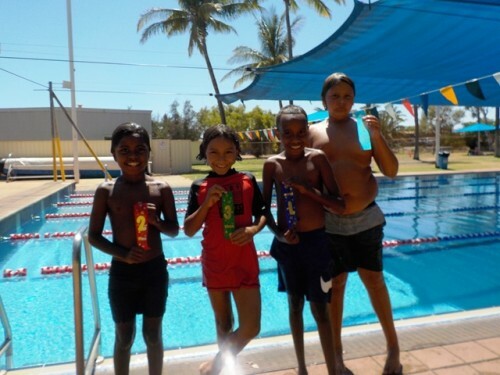 Students competed with other school from across the Pilbara to demonstrate their swimming and lifesaving skills. 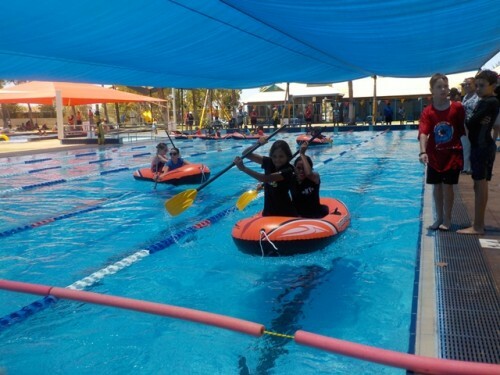 Events included races, kickboard recovery and boat races, with Yandeyarra students participating fully in all events. 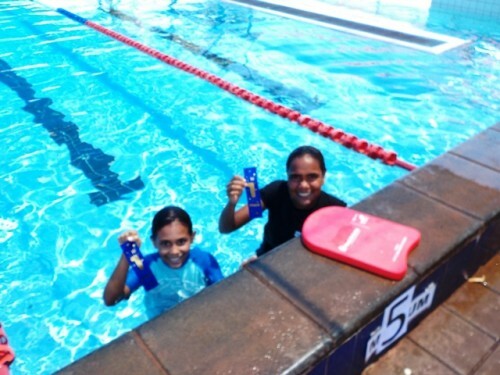 It was great to see everyone trying their best and challenging themselves – and getting lots of ribbons to take home! 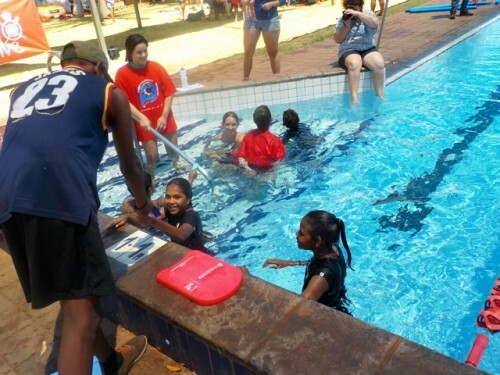 Yandeyarra Pool Manager Jacqui Forbes organised the event for Yandeyarra students, including training and transport, as well as providing full support for the school and carnival on the day. 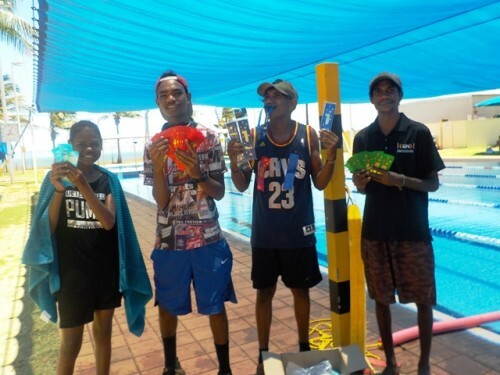 Thanks to Jacqui and the team at Royal Life Saving for organising another great carnival.